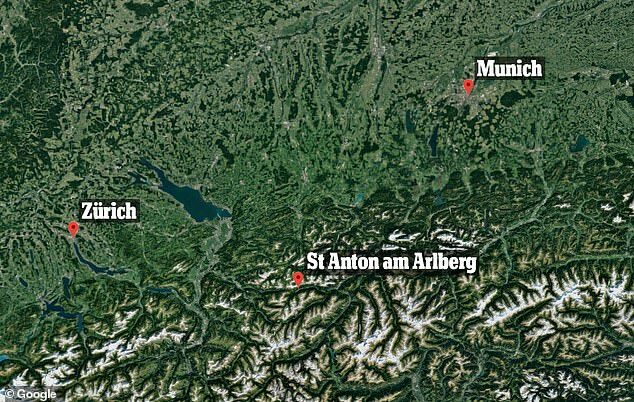 The Australian schoolboy who was buried in an avalanche while on a ski trip in Austria with his family desperately tried to seek help moments earlier. 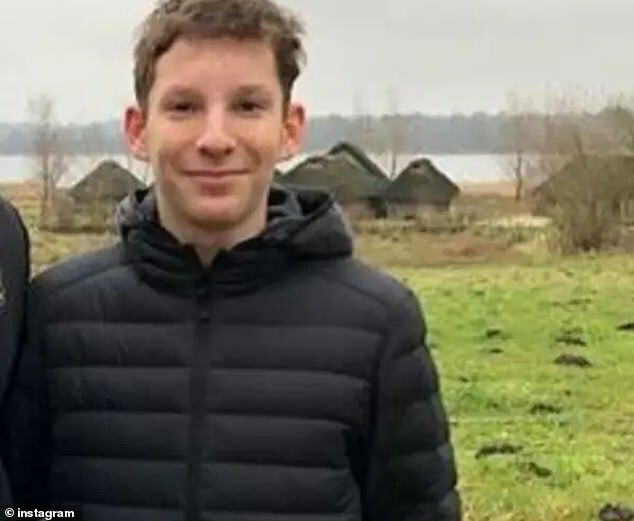 Max Meyer, a 16-year-old Sydney International Grammar School student, was killed while skiing with his parents and brother in St Anton am Arlberg in the Austrian alps on Wednesday. The helpless family had no option but to watch on in horror as Max was swept into a river and buried alive under a mountain of snow. 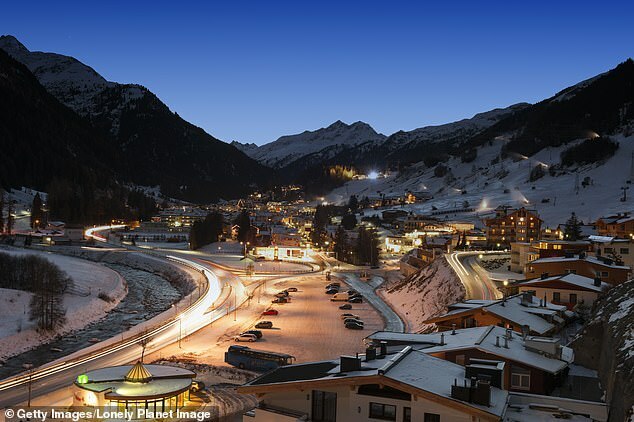 Mountain Police Officer Patrick Wechner told The Daily Telegraph Max was a capable skier, and the best out of his family, meaning he was the first to travel down the slope. He was carried slightly too far down and when his family joined him, none of them were able to clamber back up the slopes. ‘The boy called on his mobile phone to the rescue team at Galzig, the main rescue station,’ officer Wechner said. 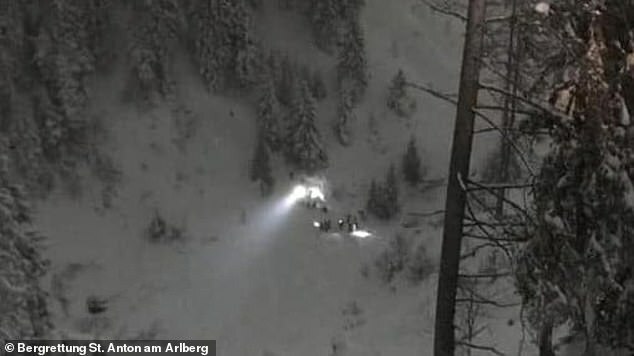 Ski and rescue teams headed out immediately to find the family, but the avalanche filled the deep ‘V’ shaped valley where the family were located before they arrived. Max’s father and younger brother were positioned slightly higher than he and his mother, and managed to stay out of harms way. 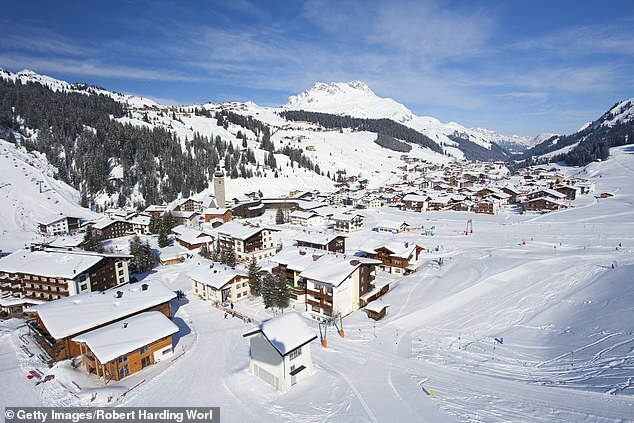 But the avalanche, which was 50m wide and 150m long swept Max up and buried him entirely in two metres of snow. His 55-year-old mother was on the outer edge of the avalanche and managed to drag herself out. ‘The other problem is there’s a river and the snow had held the water back. The skier Max was also in the water. They tried a long time to bring him back to life but it was not possible,’ officer Wechner said. 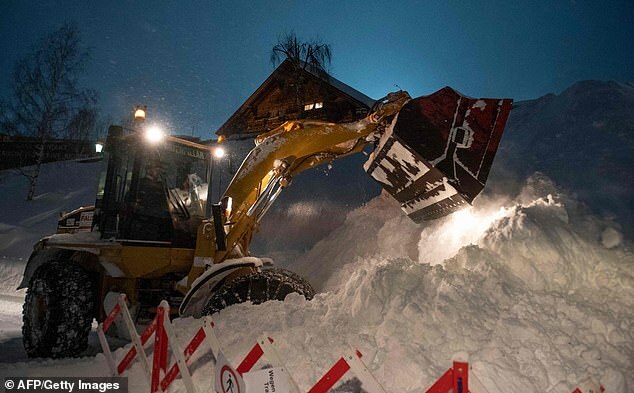 When the avalanche hit the popular ski resort, Max’s family could do nothing but dig with their bare hands. They had no emergency supplies – not even a shovel. 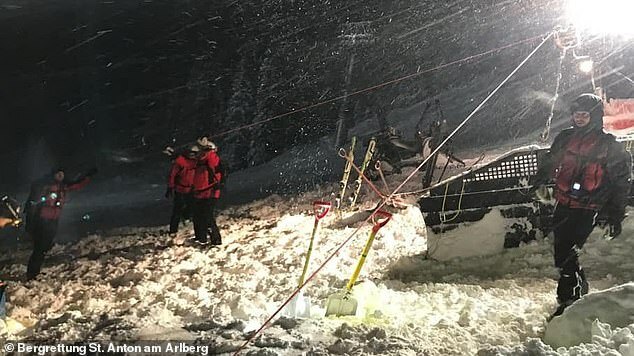 Mountain Rescue team member Kurt Huettl told Nine News it was explained to the family that Max could not be saved, before the survivors were guided out on skis. ‘We got them out, but it was the hard way out. We had to pass some trees and there is a river, there are rocks and so it was difficult to get them out,’ he said. 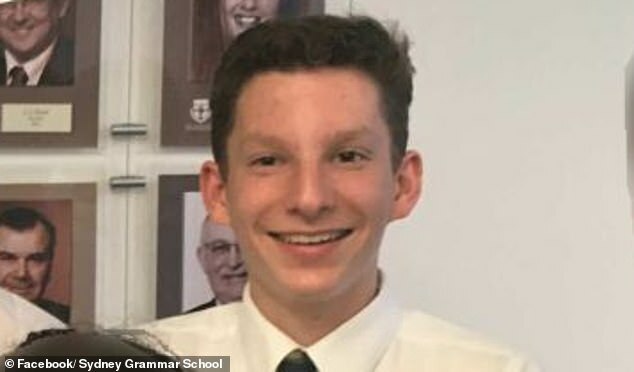 Tributes have poured in for the 16-year-old, with a parent of a child at his high school describing him as ‘such a bright boy’ who was ‘always excited to learn new things’. It was ‘such an enormous loss’, the parent said. A fellow student wrote on Facebook: ‘He was an absolutely buzz to be around and so smart, especially in languages. Parents at the school were told counsellors and senior staff would be on hand at the school. 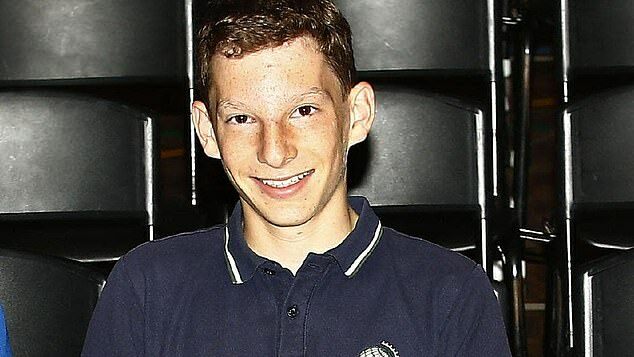 ‘Max Meyer was about to enter Year 11, and his life has been tragically cut short,’ the principal, Shauna Colnan, said. An autopsy will determine the exact cause of death, which is still the subject of ongoing police investigations. Daily Mail Australia has contacted the Department of Foreign Affairs and Trade for further comment. 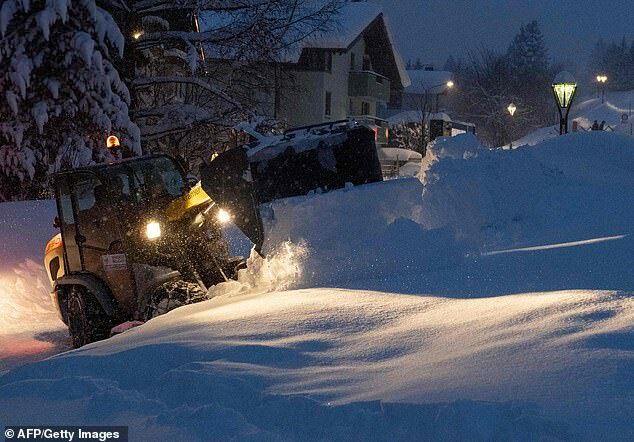 At least 15 people have died in the European snow chaos that has caused havoc across the continent in recent days. 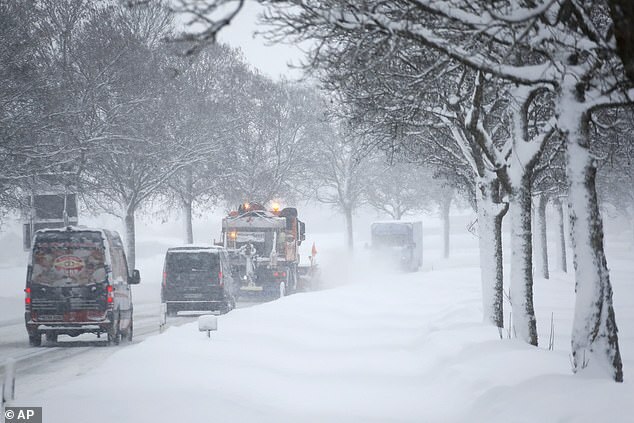 The highest red warnings are in place in Germany and Austria with more heavy snow expected to fall in the coming days.